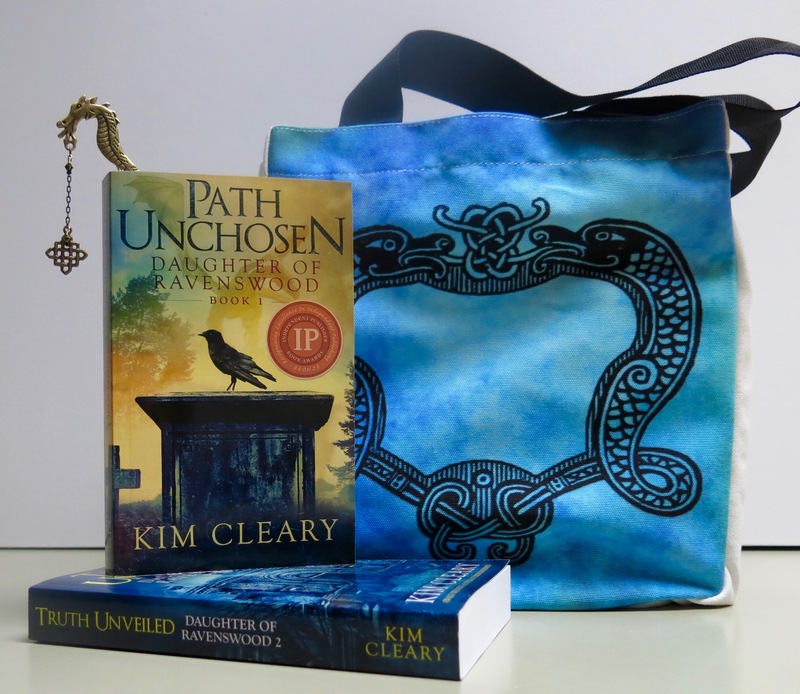 Would you like to win an autographed copy of each of my books, a really cute Dragon printed book bag, and a dragon bookmark? Then CLICK HERE to fill out the entry form! Entry to the competition is restricted to one entry per person please. Entry will subscribe you to my newsletter. Entry is open to readers anywhere in the world. A winner will be chosen by myself; my decision is final and no correspondence will be entered in to. The winner will be contacted via email and their name will be displayed on my website. The competition will run for one month starting on February 24 and ending on March 24. By entering this competition you are giving me permission to use your 25 words or less entries in a future blog post. This site is compliant with the data protection act. I will not pass on your details to any third party.